Here on the cover for her new record, Aziza Miller takes us on a journey of love with beautifully written music in the key of Jazz. Aziza in her anthem song, 'Diva' points out that she is the HDIC ~ Head Diva In Charge. LOL. Aziza Miller knows New York. It's her home. The pulse and the energy of the city manifests in her fusion of funk, jazz, soul, Latin, and spoken word. New York also knows Aziza. Some of the city's most prestigious venues have welcomed her to standing room-only crowds. Whether headlining at Joe’s Pub, The Blue Note, Iridium Jazz Club, The Metropolitan Room, Brooklyn Academy of Music's BAM Café, or any number of other celebrated haunts, Aziza spellbinds audiences with her original compositions as well as her peerless musicianship that has sparked her acclaimed writing collaborations with Natalie Cole ("La Costa"), Ahmad Jamal ("Whisperings," among others), Ray Bryant ("One Fine Day"), Tommy Turrentine ("Big Brown Eyes"), and UK-based DJ Ben Westbeech ("Get Closer"). And it's not only world-class musicians who thrill to Aziza's soulful yet sophisticated melodies, it's a loyal audience that spans the globe and crosses every generation. Music fans have long anticipated Aziza's latest collection of songs, This Journey of Love (2016). Hailed as a "filler-free winner" (The Urban Music Scene), "a beautiful hybrid of Aziza's jazz leanings and soul phrasings" (Dusty Groove), and "a solid production of top-tier quality jazz/R&B with phat keys skills, fine melodies and hooks, and smart vocals" (The Smooth Jazz Ride), This Journey of Love features Aziza's tributes to Horace Silver ("A Song for Silver"), Natalie Cole ("A Song for My Friend"), and four additional compositions that spotlight Aziza's talents as both composer and musical artisan. 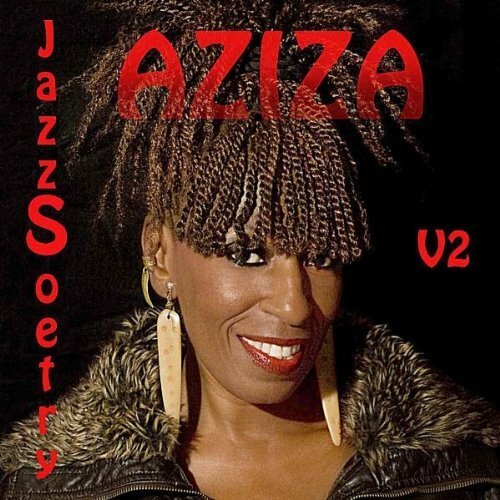 This Journey of Love follows a trio of releases that explored Aziza's unique blend of jazz, soul, and poetry, Jazzsoetry Vol. 1(2007), Jazzsoetry Vol. 2 (2010), and What's On Your Mind?(2014). However, many listeners first became acquainted with Aziza when she blazed a trail in the 1970s as one of the first female Musical Directors for a major recording artist. Between 1975-1980, she presided as Musical Director, conductor, and pianist for Natalie Cole. During that time, Aziza composed the music for "La Costa," which featured lyrics by Natalie Cole and brought Aziza to the attention of Ahmad Jamal, who not only covered "La Costa" but invited Aziza to write lyrics to four of his original recorded compositions. 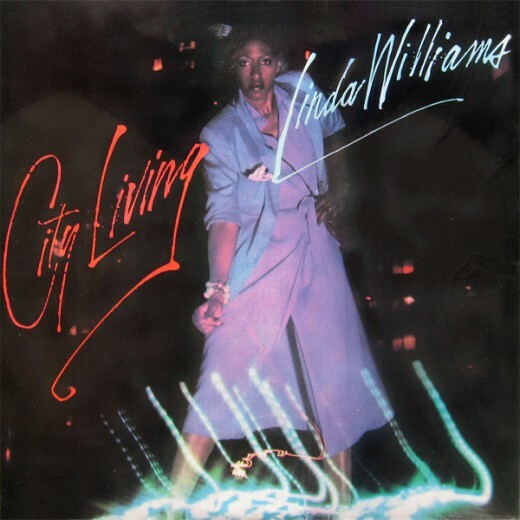 Formerly known as "Linda Williams," Aziza was offered a contract with Arista Records where she released her first solo album, City Living (1979). Her debut featured the Latin-infused grooves of "Elevate Our Minds," a song that was subsequently sampled by renowned U.K. DJ Ben Westbeech on "Get Closer" (2006). Beyond her studio projects, Aziza's many talents have flourished everywhere from the Broadway stage to New York's Department of Education. She brought her expertise to the Professional Performing Arts School where Alicia Keys was among her many talented students. In 1997, she received the Presidential Scholar Distinguished Teacher Award from President Bill Clinton. She played in the orchestra for Oprah Winfrey's presentation of The Color Purple and was Musical Director for Rain Pryor's Fried Chicken & Latkes. Throughout her various endeavors, she authored a book called The Divanary: A Dictionary for Divas, which was inspired by her interactive musical piece "Divas Don't Apologize." In every note she writes, plays, and sings, it's very clear: Aziza has many more trails to blaze. She [Aziza] sure knows music. What is in evidence is a rare spark of pop brilliance ... an original sound that transcends musical categories. " 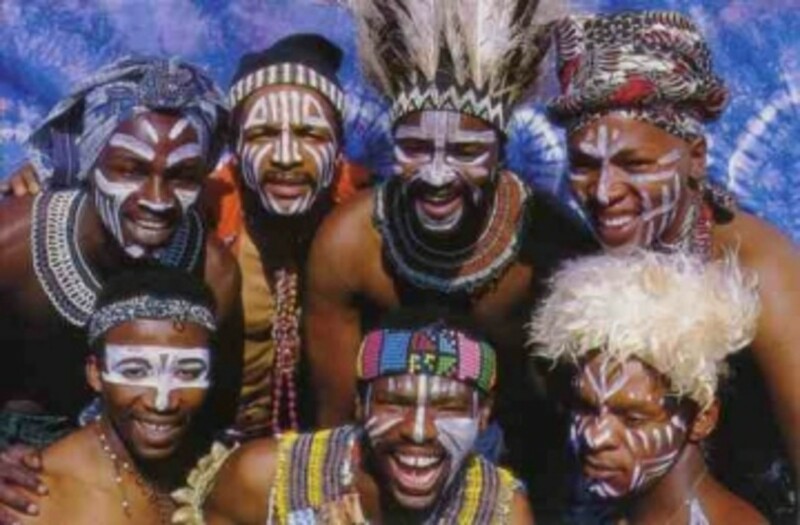 Q) Aziza, you have been involved professionally in music now for many years. 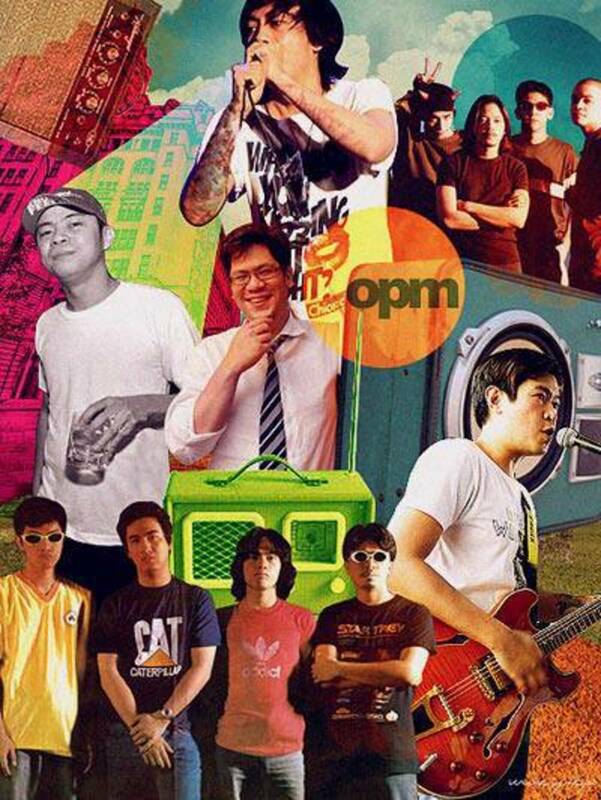 What was your first professional job in music and who did you work with? 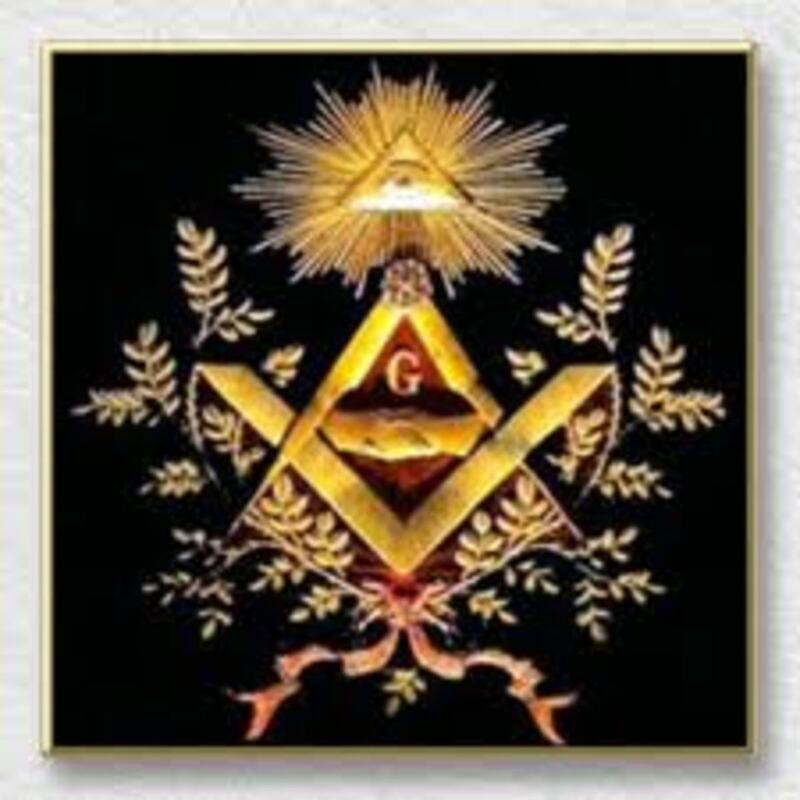 A) My first professional job was playing electric piano with an R&B Club date band led by singer Billy Hamlin. 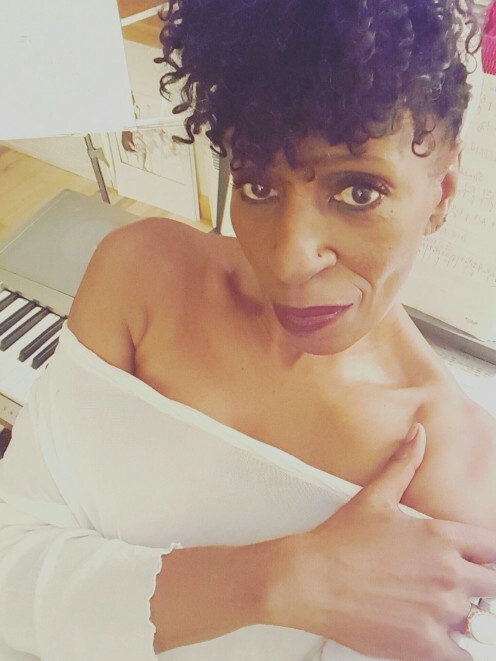 Q) Many people now know you as Aziza Miller, but in your start with music, what was the name people would remember you by, and what prompted the name change...was it to spark a new chapter in your music career? 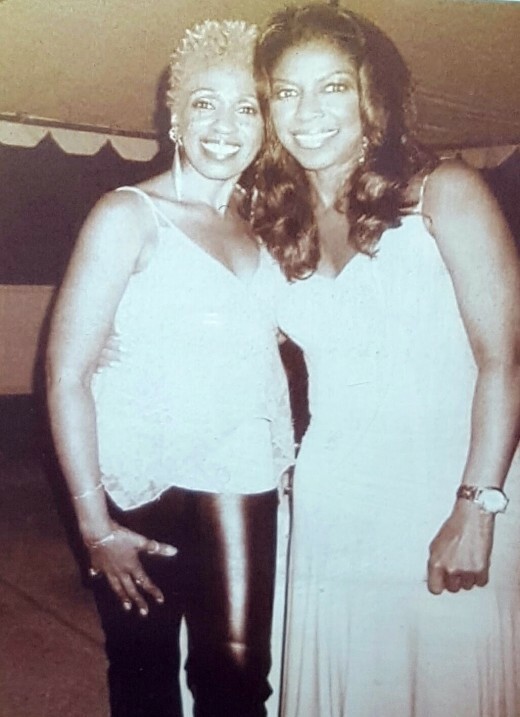 A) Linda Williams was the name at the start of my career in the mid 70's with Natalie Cole. Linda is my birth name. Williams was the ex-married name. 1990, I searched for a name which meant beloved, blessed and highly favored and that name is AZIZA. Miller is my maiden name. Yes it was a rebirth spiritually for me. I needed it. Q) Of course, many people are still mourning the passing of Natalie Cole, a dear friend of yours and for whom you were her music director for many years. How did you meet Natalie and what was that time like when she became the music darling of the industry with the hit song, 'This Will Be'? A) I received a phone call inviting me to audition for Natalie Cole here in nyc. I did and was hired on the spot.It (touring)was a hectic, demanding, educational and a very exciting time. She was and is the best singer I've ever had the pleasure of working with and I've worked with quite a few in my lifetime. Natalie was a genius, a perfectionist from the start who knew what she wanted and exactly how to articulate it, as a result, it was easy for me to fulfill my role as her Music Director/pianist and friend. A perfection union!! Q) You are close to Natalie's son, Robert. How is he doing and are you more Auntie and friend, or is it mostly a music relationship that you guys have? A) My relationship with Rob, her son is solid! Period! Q) What is your hope for Natalie's Legacy ~ what would you like people to remember Natalie for and her contributions to music? A) My hope would be for her music legacy, the enormous collections of her recordings and videos to live on for as long as there is life upon this earth. She comes from and is Music Royalty after all and Natalie Cole has rightly earned her place in all the music history books and she did it her way! Q) Your new record is called, 'This Journey of Love', what number is this new release in your discography, and what would you tell your fans, seasoned and young, about this collection of songs? A) Yes my new CD is called This Journey Of Love. It is my 5th project thus far.This recent collection of 6 songs were created out of the pain due to loss as well as the deep love in my heart for Natalie Cole, my sister in music and my other life long mentor and friend, jazz pianist/composer Horace Silver. I hope my fans, seasoned and young, as you say will enjoy and add this cd to their music collection! Q) We were talking recently about how the industry defines what genres of music are in or out, and how that impacts so many wonderful artists. So, if you are in that 'Smooth Jazz' classification, you are almost certainly limited industry wide, even though people love the music. What are your thoughts about that and how would you describe you as an artist? 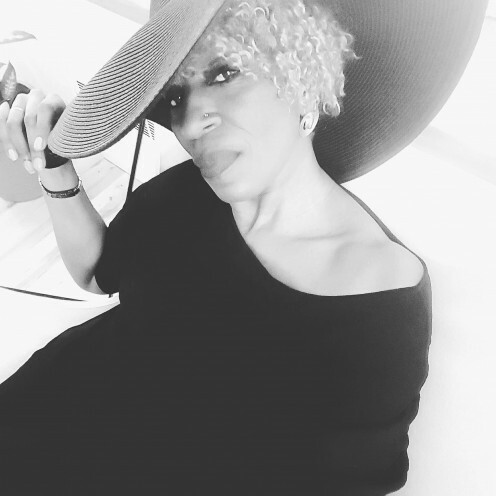 A) I find it difficult to describe myself as an artist sometimes because I'm still evolving, growing, and creating melodies, harmonies and poetry!..However, There is definitely a jazz component to what I do. But jazz has been shifted, twisted, redefined, bottom- lined, fused, confused, grooved, smoothed, urbanized, traditionalized, reinvented and misrepresented so...I don't know, lol.. I just go with my flow and let labels go! Q) You have a spoken word Jazz piece that I just love called, Diva. Of course we have a lot of people running with that title today, but you actually wrote this song 20 years ago. What is a Diva to you? A) Lol! I didn't write Diva 20 yrs ago. More like 14 yrs ago! Diva, to me, is a TITLE reserved and deserved being served to those whose SKILLS can support such a claim, thereby EARNING them the right to WEAR the name DIVA. Q) You site Aretha, Bette, Patti, Liza, Diana, Leontyne, and others as Divas of note in your song. Who would you site as today's Diva's and who do you like musically out there now that maybe reminds you of Natalie or just someone you really admire? A) Some of today's Divas in my humble opinion are Beyonce, Mariah Carey, to name a few. 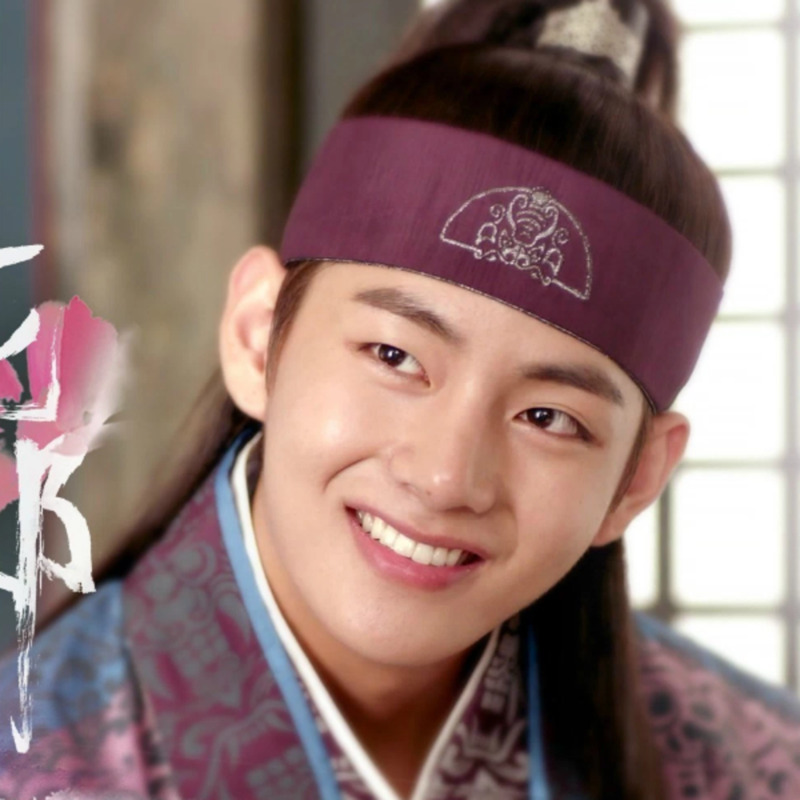 Q) So, what words of wisdom would you give to that young lady, in particular, who might be a college student with a major in music, either a musician or singer, or both, that empowers them to move forward with their dream? A) My words of wisdom goes like this-Learn as much as you can about the BUSINESS of this music business. Learn as much as you can about the language of music, better known as theory, ear training, sight reading, music vocabulary so that you can confidently, respectfully and intelligently communicate what it is you want to experience consistently in terms of music accompaniment from those sharing that stage with you when you perform anytime, anywhere. Be Proactive in your Destiny and make it your Journey of Love! You'll be happier for it. It has been a real treat for me Aziza to meet you through our mutual friend and colleague, Jazz Saxophonist, Audley Reid. You are a real inspiration and I wish you abounding success with your new record, 'This Journey of Love'. Aziza and Natalie at Ashford and Simpson's Sugar Bar club in NYC after Aziza's show. Aziza and Natalie backstage in California at The Hollywood Bowl after performing La Costa together for Natalie's show. Aziza with Natalie and her son, Robert Yancy on percussion, performing 'La Costa' for Natalie's show at the Town Hall in NYC, June 2015. 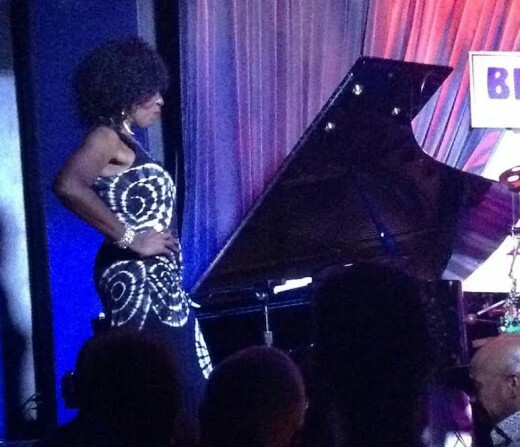 Aziza and Natalie's final performance together, just 6 month's before Natalie's passing, at the Iridium in NYC. 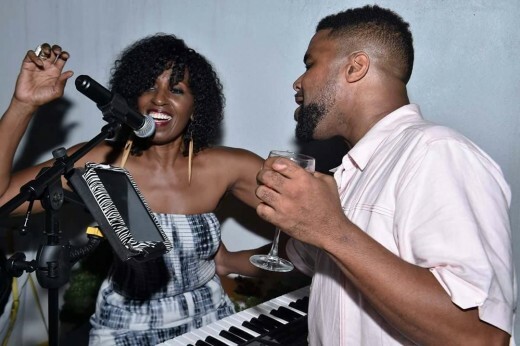 Aziza with Natalie Cole's son, Robert "Robby" Yancy. A gifted drummer, Robby has performed with Aziza on several occasions. Aziza showing off the GAMS in this promotional poster by Keith Gilchrist for the special tribute song she wrote remembering the beautiful times with Natalie Cole, 'A Song for My Friend'. Aziza performing at the Iridium in NYC. 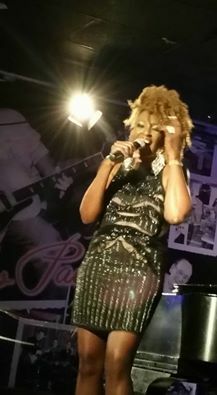 Performing at her Record Release Party inside the famed, Blue Note night club in NYC. Performing her Anthem song "Diva" in NYC. Aziza jam session with friends. 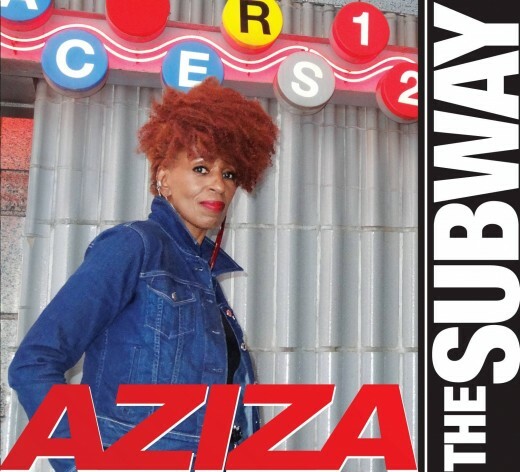 Aziza's first Record entitled: City Living was released in 1979 on Arista Records and Reissued by Sony. Aziza's spoken word record with music is called, 'Jazzoetry" . 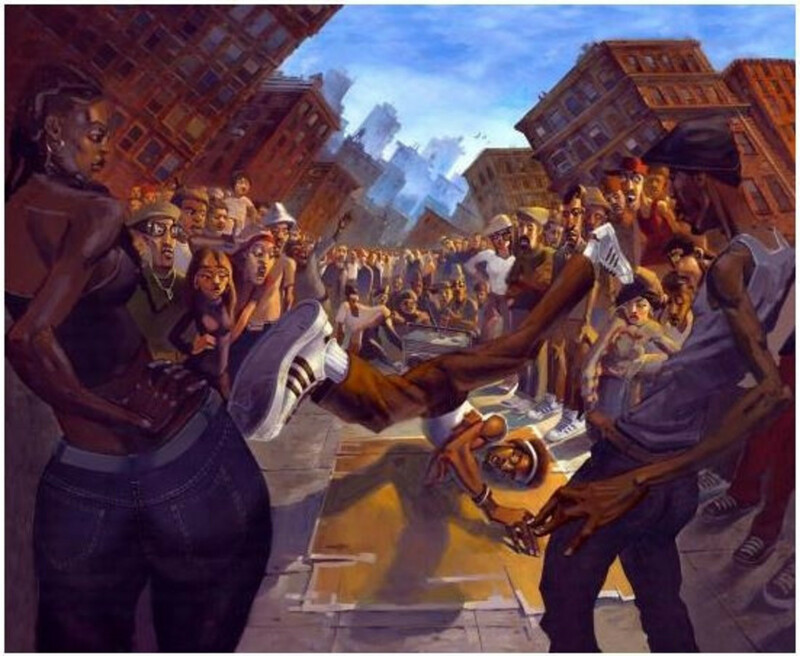 The record is a very groove oriented music combining urban jazz, soul and poetry. Aziza's follow-up to Jazzoetry where she masterfully blended poetry in spoken word with Jazz music as the backdrop. Gorgeous. Inside, and out. A brilliant artist, with a fantastic spirit. Aziza’s CD "Jazzsoetry" is an impressive piece of work…"
"Highly recommended to anyone and everyone-- young kids to grandma -- and all in between. Everyone will want to SING ALONG. Its "A FUN SONG" and the entire globe can relate. You will not be disappointed with "The Subway." Watch the closing doors"
"This original music of mine, has a lot to say because it comes from the heart of my thoughts, personal relationships, experiences and the many off and on conversations I have either had or overheard with people who have been in and out of my life." 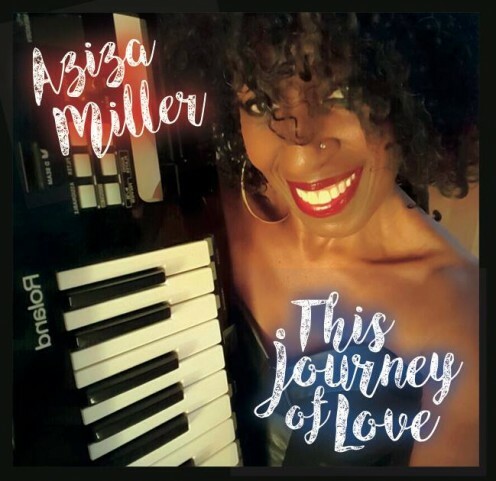 "This Journey of Love" is elegant, heartfelt and varied in its grooves, Aziza Miller’s The Journey of Love is a filler-free winner that should be a primer for recording artists today. Six good songs are better than 14 or more bloated with fat. Less is most often more." 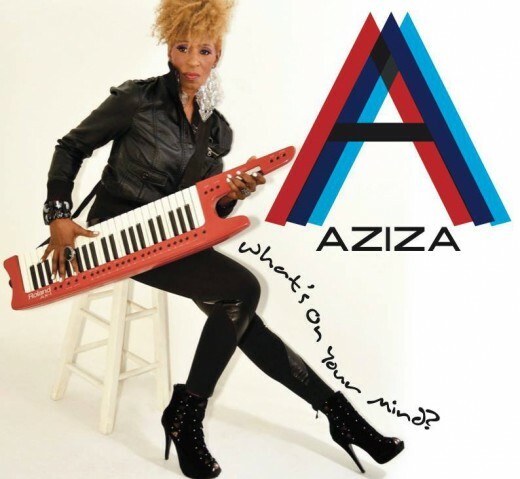 Aziza is simply captivating in her eclecticism and meticulous handling of this music. Totally drenched in sophistication, there are no vanilla two or three-chord push-offs here. Music for the soul, the body, and the very air you breathe." 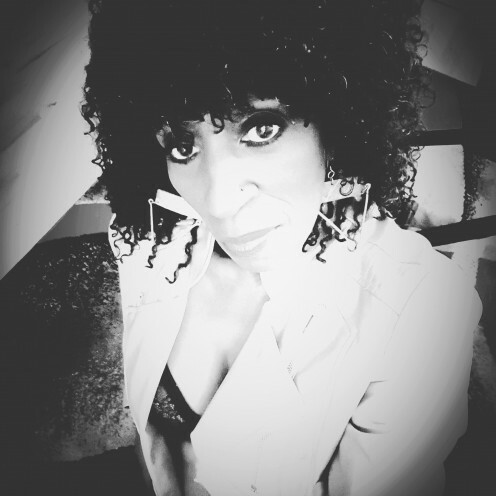 Aziza Miller can play with the best in the buisness"
Love Fuels the Music of Piano Empress Aziza - TheUrbanMusicScene.com | Music Reviews! Elegant, heartfelt & varied in its grooves, Aziza Miller’s The Journey of Love is a filler-free winner that should be a primer for recording artists today.